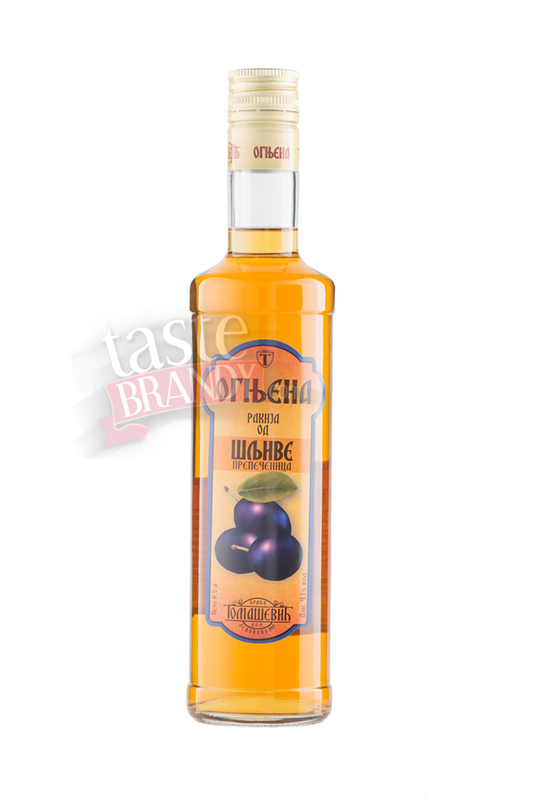 Ripe plum is harvested, smashed and left to ferment for at least three weeks. 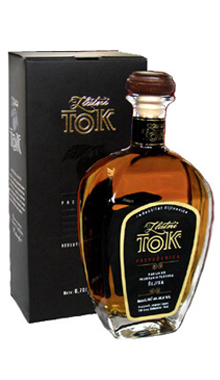 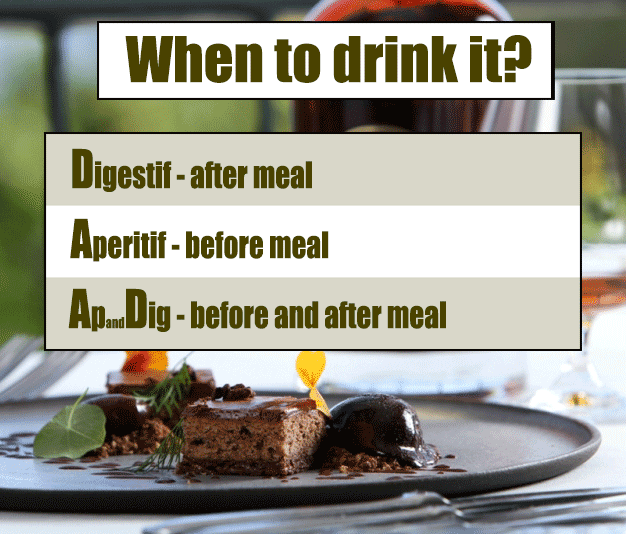 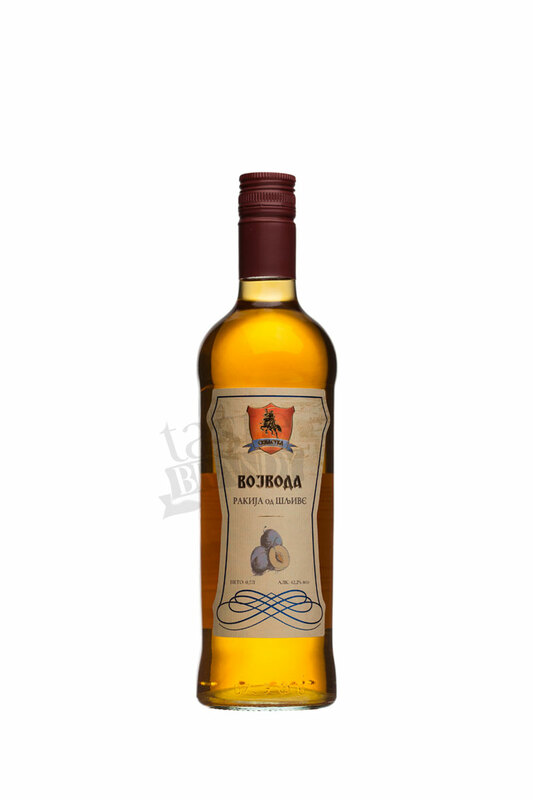 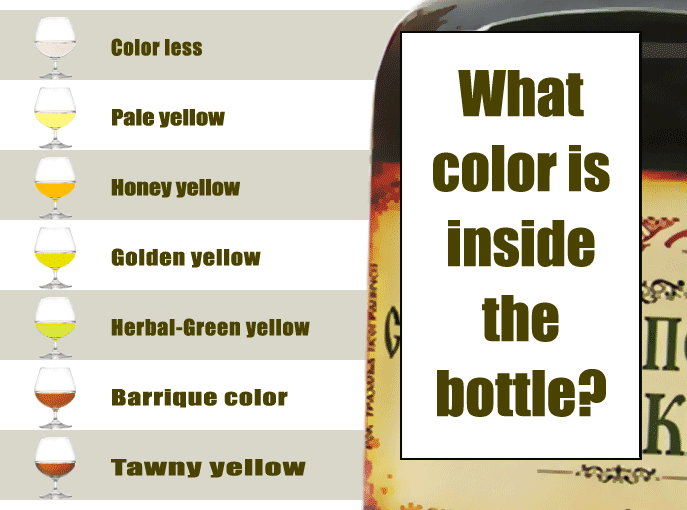 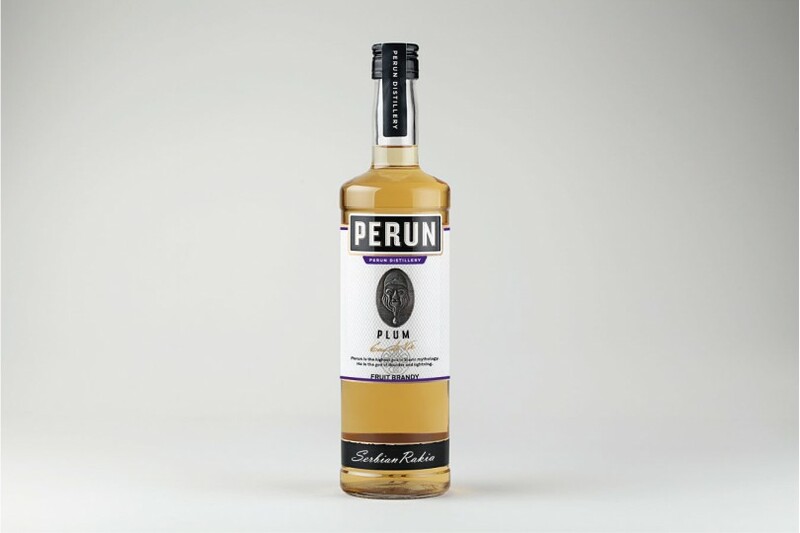 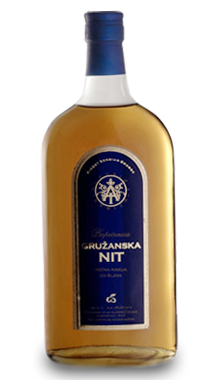 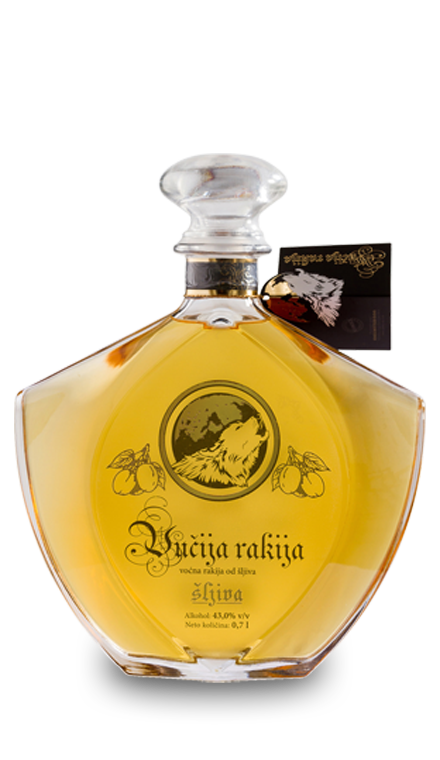 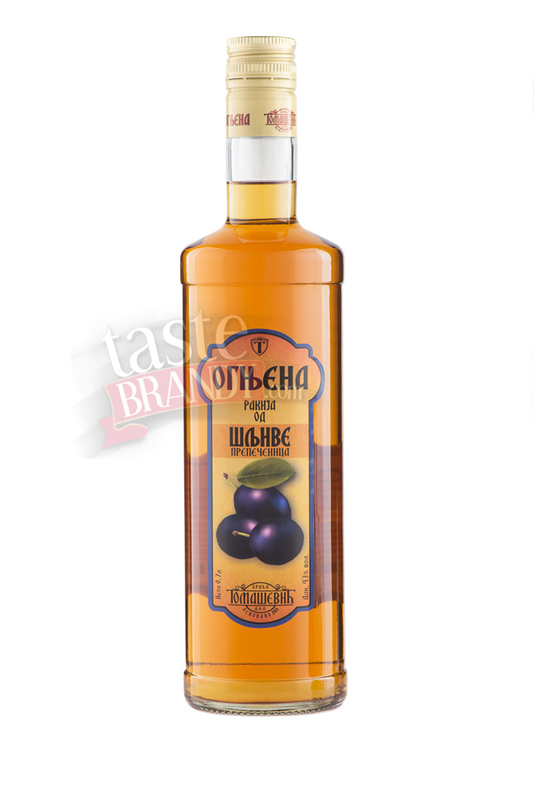 It is distilled and re-distilled in traditional way in order to gain the alcoholic strength. 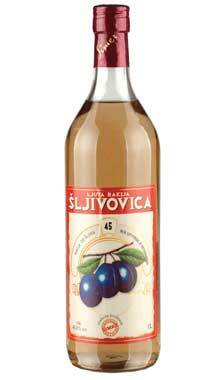 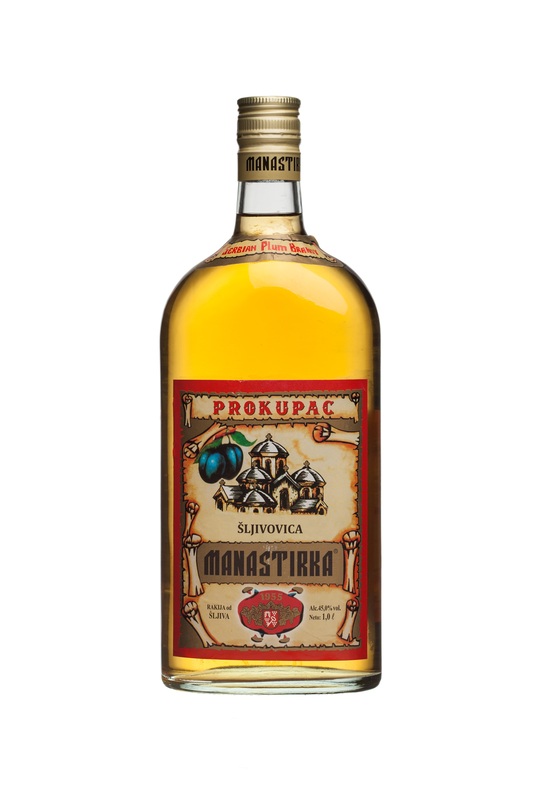 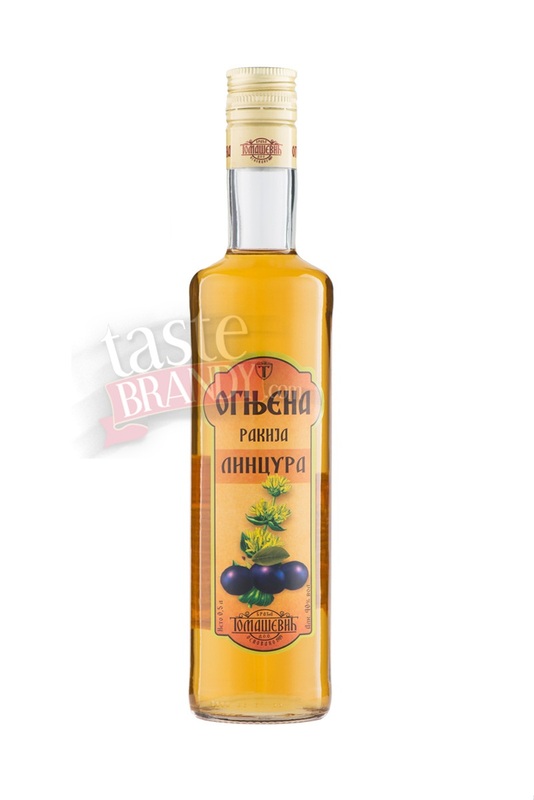 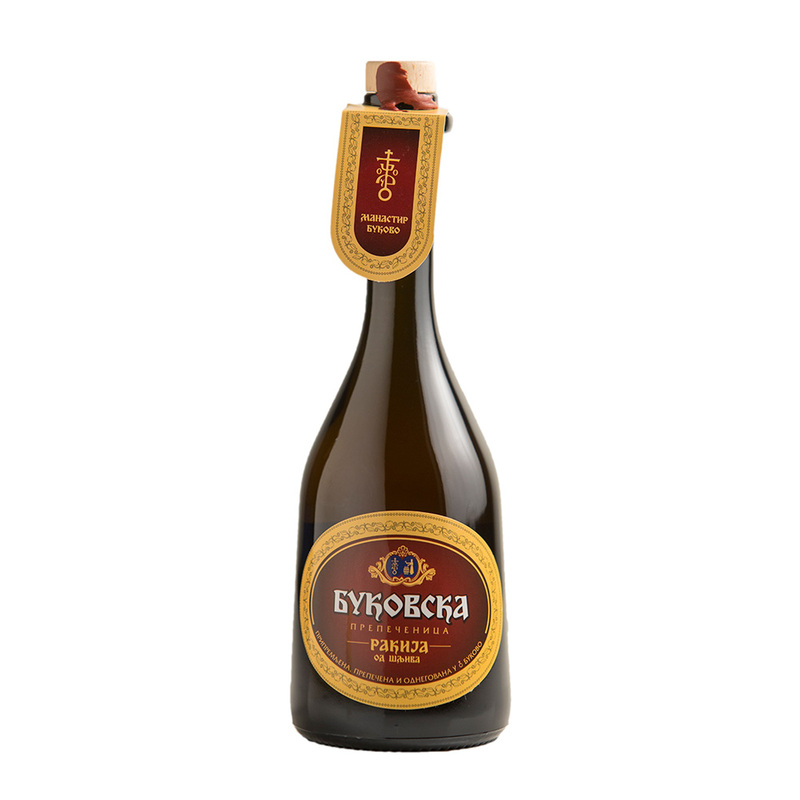 When you open the bottle you feel a smell of a very cheap slivovitz. 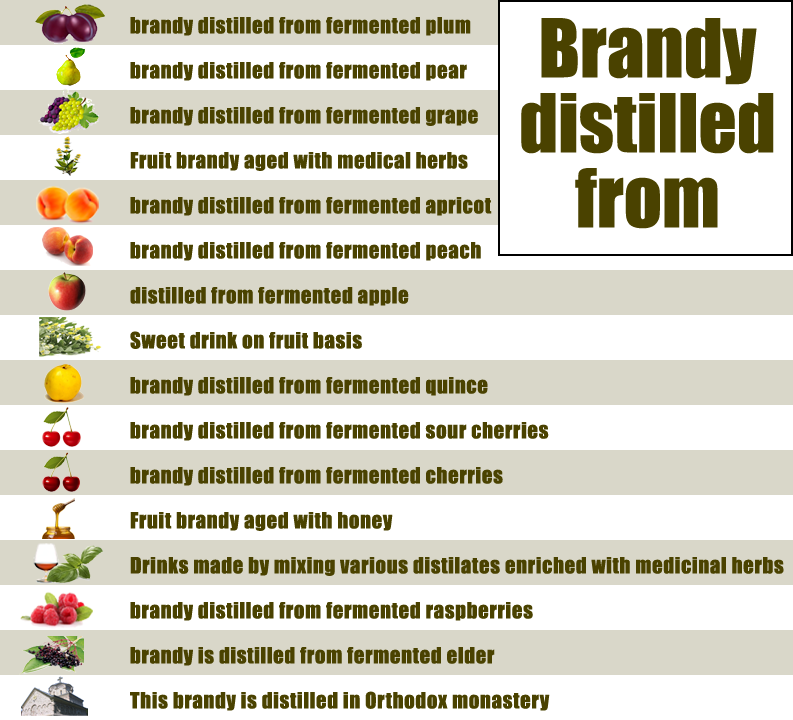 The aroma is not balanced at all, being rough and with high percentage of not so proficient alcohol.